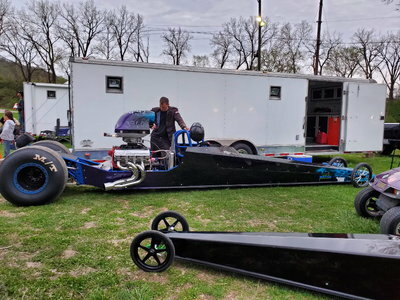 Rarely does a rookie drag racer with only two events on her resume show up at a racetrack where she’s already made multiple passes. 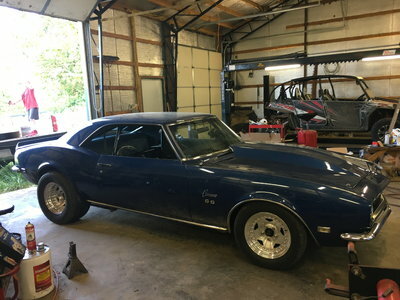 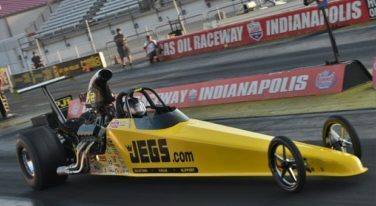 But such is the case for 17-year-old Paige Coughlin as she returns to Beech Bend Raceway Park for this weekend’s North Central Finals. 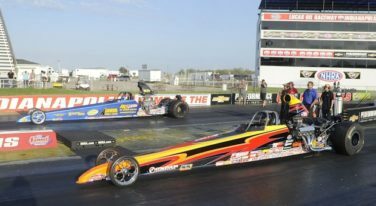 NHRA officials announced today that the NHRA Lucas Oil Drag Racing Series will be showcased on FOX Sports 1 (FS2) and FOX Sports 2 (FS2) for 16 races throughout the season. 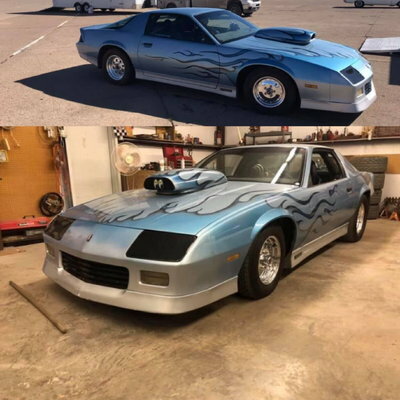 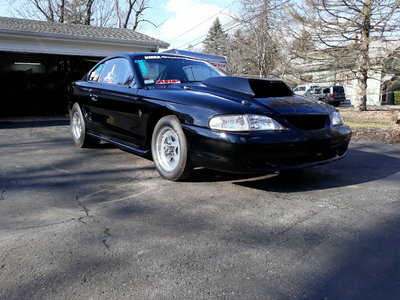 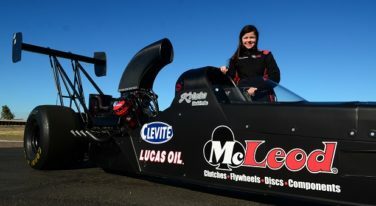 Driver Krista Baldwin comes from a long line of drag racers, and she’s set to make her national debut this weekend in the NHRA Lucas Oil Drag Racing series in her Top Alcohol Dragster.